Nice through the eyes of a tween! 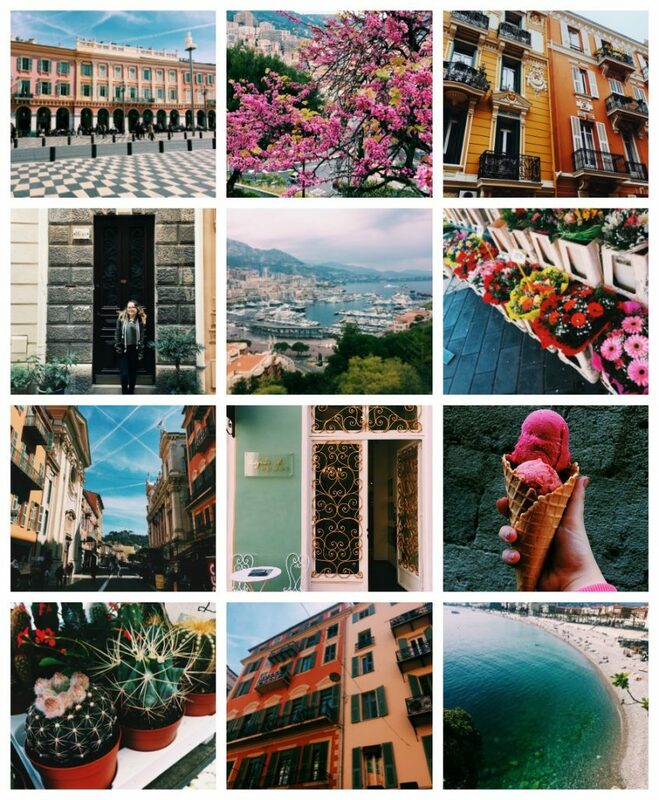 I let Mckenna take over the Twist Travel Magazine Instagram feed while we were in Nice for the weekend. 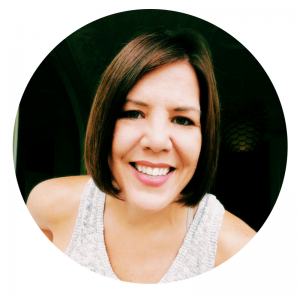 She has a great eye for photography and editing photos. She also told me about the VSCO photo editing app and an Instagram layout app called Preview. Which lets you place your photos and come up with a visual plan before you post! Yes people do this, and I get into a little bit about the business of Instagram below. I once heard Gary Vee say something similar to this; “If you don’t understand the hottest trend, social media or what’s happening online, just ask at 13 year old girl!” And this is so true. I know that there is a balance of tweens and technology and when traveling and spending time as a family. However, this is one way that McKenna and I connect while we’re traveling. We both like to take photos, it’s a creative and fun, it also makes walking around cities a little more interesting for her. 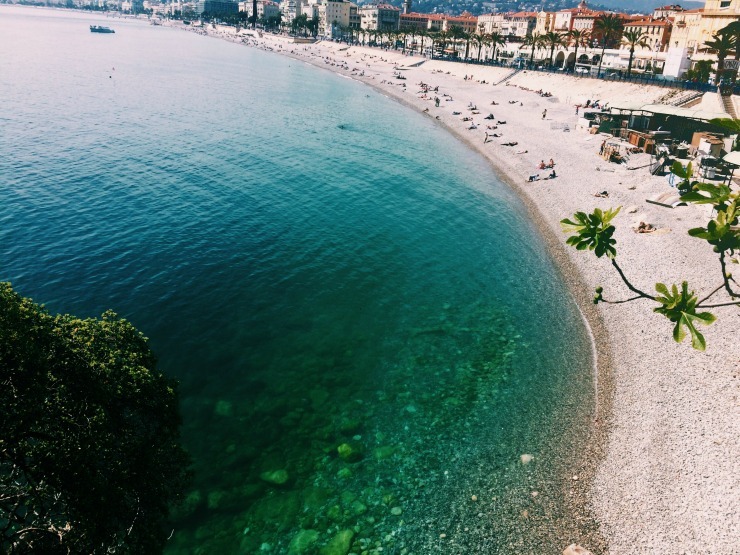 So here what Nice, France looked like through a tween’s eyes! As you may have read, I started a new collaborative family travel magazine called Twist, it’s definitely still in “beta” but with any business now, you need to have your business in the social media game. Love it or hate it, social media is not going anywhere and it’s where the people are. If you are in business, I assume you want to attract clients and customers. I also assume that you know one way of doing that is through community, networking and socializing right!? Well then you better be on social media being social. Social media is not hard for me, I’ve been at if for a looong time and it’s fits my general personality. I am a social person offline, so being a social person online is not difficult. This is not the case for everyone and I get the love hate relationship with social media, I have to turn it off some days too. It can be VERY overwhelming and yes, sometimes down right annoying. But as they say, don’t hate the player, hate the game. If you can’t handle social media for your business, then you should consider hiring someone to manage it for you. Yes, there are plenty of awesome people that understand online engagement and this can be hired out – carefully! Many of these people are social media savvy bloggers who have now turned all their experience and knowledge into a very lucrative business of social media management. It’s a serious thing. Instagram is a great business tool and it’s a great way to engage with people that you might be able to do business with, collaborate with or even learn a thing or two from! It helps continue your branding, spreads your message and gives you access to thousands of people! I realize to most of you I am not telling you things you do not already know, but I guess my point is, that when starting a new business or an idea I am a very visual person. I need to SEE it in order to believe it. I create inspiration boards, and a single image can launch an idea for me. I’m a person who loves color (which I have to tone down from time to time) so figuring out and playing with the Twist Instagram feed was a fun way to see what people like and respond to. With any new creative endeavor you have to make room for play. Letting Mckenna take over the Twist feed opened my eyes to a different visual style. I also liked the fact that we had a kid who travels a lot showing people her version of our trip. We travel to show our kids the world, so why not let them show us how they see it! Obviously, we do not want to be too calculated in all of this “branding”, it should still feel like a person and a conversation, not just a machine cranking out content just for the sake of cranking out content. I don’t think Twist is trying to be the Encyclopedia of travel. And sometimes I go to those Instagram feeds that look too perfect and over styled that it actually turns me off. Those feeds are gorgeous and I appreciate eye candy (some call it#VisualPorn) from time to time, but I appreciate the real, flexible and not so perfect feeds and photos too. They bring it all back to reality, ya know!? Okay so this post totally went in a crazy direction! I did not intend to go this route, but it’s what came out today! If you ever wanted to get inside my head, you just did. How do you feel about social media, Instagram, branding and all of the above! ?